8. 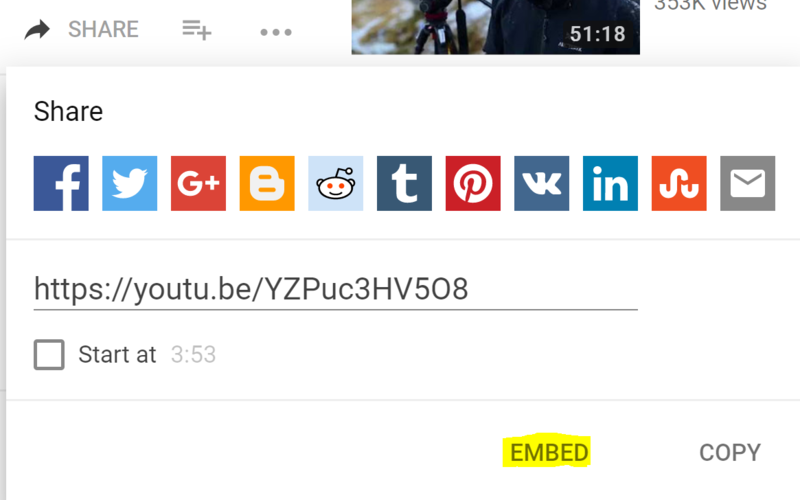 Once the “Embed” button has been clicked, a new pop-up window will open. Adjust embed settings as you please and, when done, click the "Copy" button to easily copy the iframe code to your clipboard. 9. 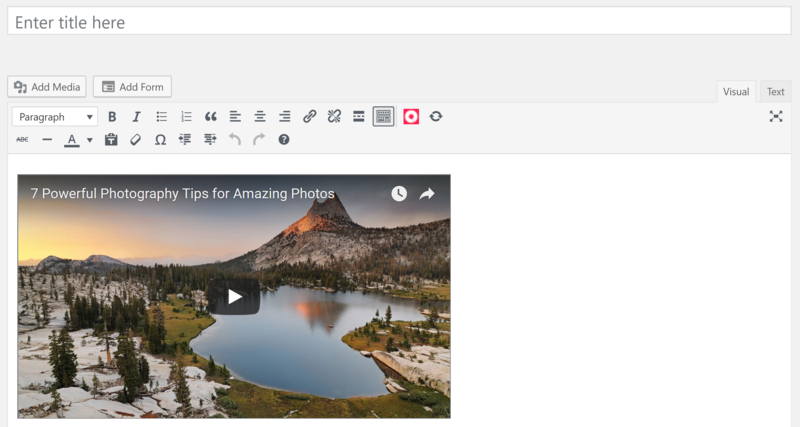 Once you’ve copied the embed code, close the YouTube embed pop-upwindow and return to the browser tab with the WordPress post editor. 10. Paste the embed code. 11. Select the "Visual" tab. 12. In the Visual tab, you should see the YouTube video. You can adjust the placement of the iframe (video) in the Editor and add text or pictures around it. 13. 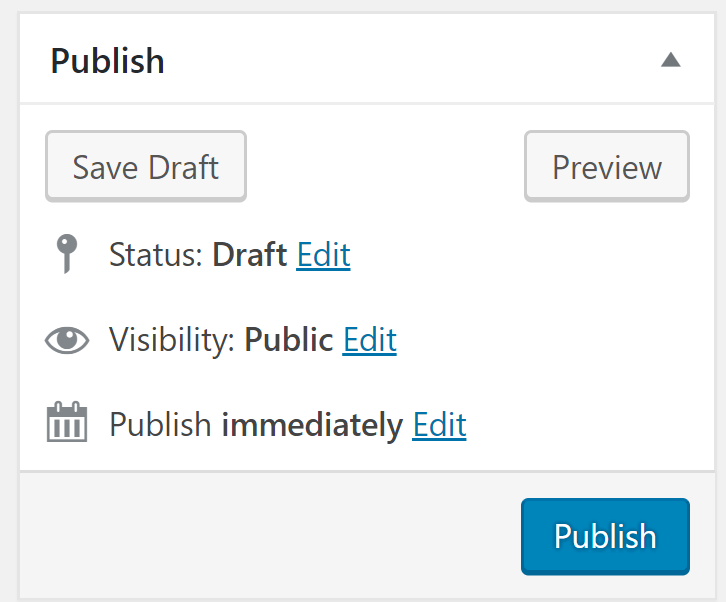 After you’ve added all necessary content, click “Save Draft” or "Publish" near the top right of the page.